Odyscience Ltd. is specialized in export sales for medical and paramedical companies. 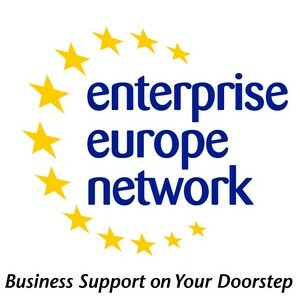 A partner that understand the specifities of start up, of innovative technologies and that is willing to give that extra energy to make it work! Established in 2000 in Belgium, our operations are headquartered in Liège, strategically located in the heart of Europe. Nestled between Germany, France and only a stone’s throw away from the United Kingdom, we enjoy easy and excellent access to Europe’s key markets. 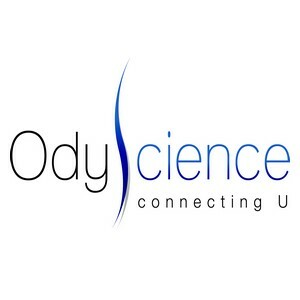 Thanks to the successful and diversified experiences that Odyscience has accumulated over the years in Europe, in Asia, in North America and in Australia, we are able to secure the international development of companies in the field of life sciences. Odyscience is equipped with very strong and diversify distribution channels in 23 countries worldwide.